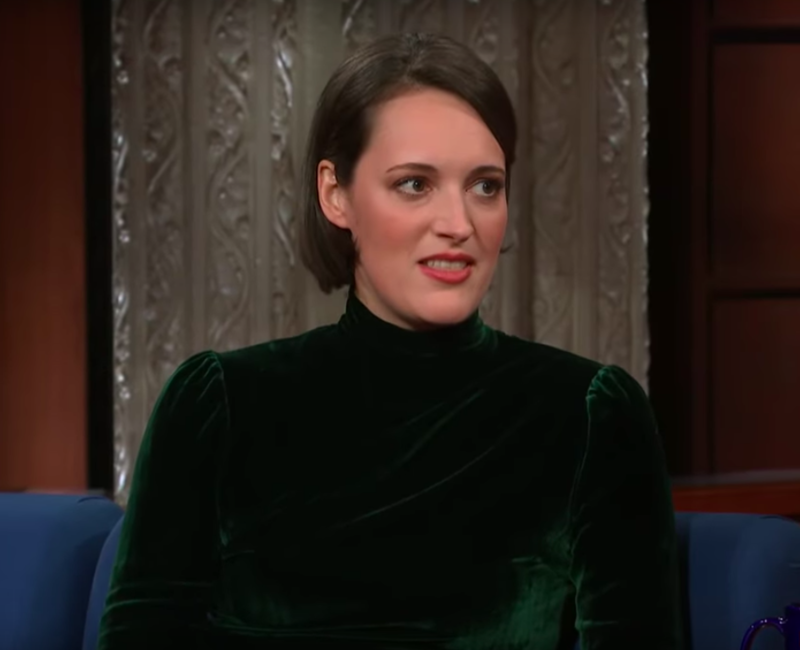 Fleabag star, Phoebe Waller-Bridge is reportedly involved in writing the script for the new James Bond film. 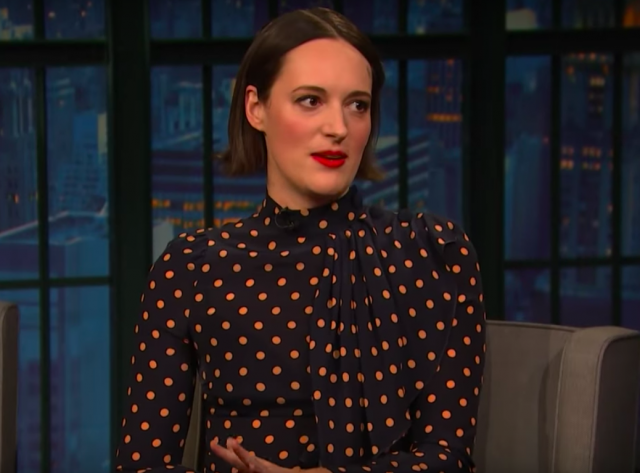 The actress/writer starred in and created Fleabag, which came to an end this month, and is reportedly already working on her next project. According to Irish Mail on Sunday, Pheobe, who also writes Killing Eve, flew to New York to help write the script for the new James Bond film. “Phoebe is the hottest writer in the UK and Hollywood. Everyone wants her. She’s a natural choice for Bond,” a source told the publication. “She flew to New York and met Daniel and they hit it off. He thinks she’s a genius,” they added. One plot which is reportedly being talked about by writers is about Daniel Craig’s Bond having retired and his 007 role being taken up by a female agent. The agent’s mission then is said to force Bond out of retirement.